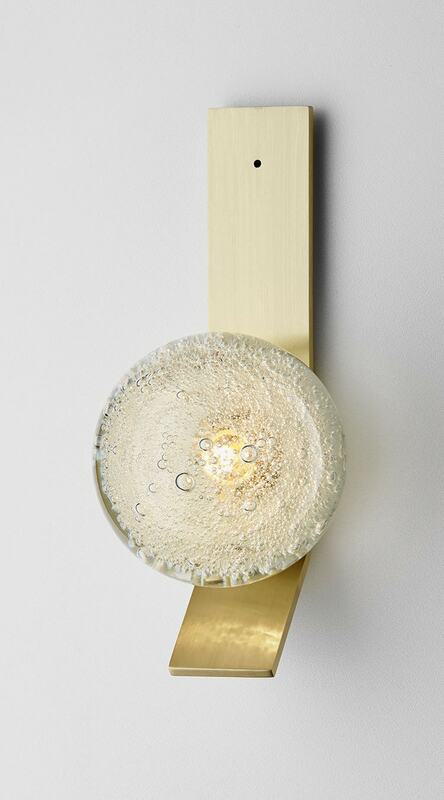 The Fizi Ball collection’s glass balls are heavy, luxurious and bursting with an explosion of bubbles that, when lit, throw dramatic patterns and movement into the surrounding space and onto the walls. Thank you for your email and interest in Articolo Lighting. All our lighting is handcrafted in Australia and made to order. discoveries and news with you. We look forward to sharing our new discoveries and news. Thank you for your email and interest in our Articolo Lighting. We will reply by email within 24 hours. Unfortunately the CAD files for this product are still under development. If you would like us to let you know when they become available or require any further information please email us.